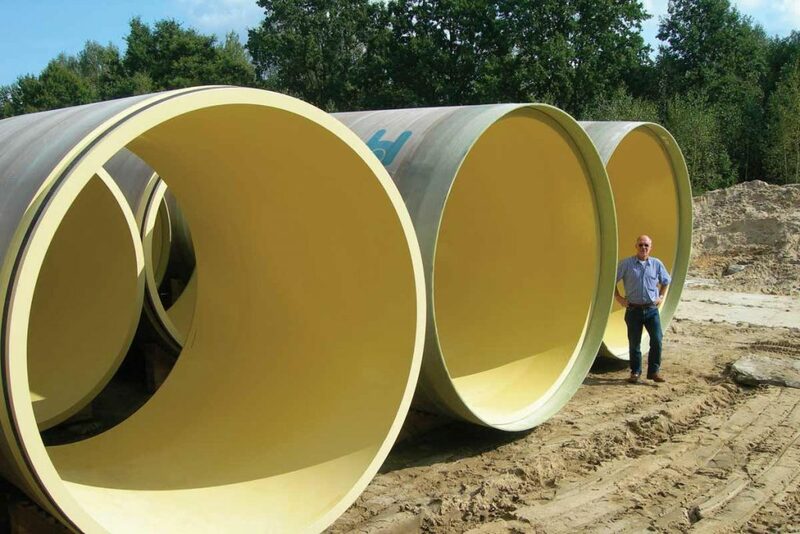 Our promise: sewer and drainge systems that will never corrode! 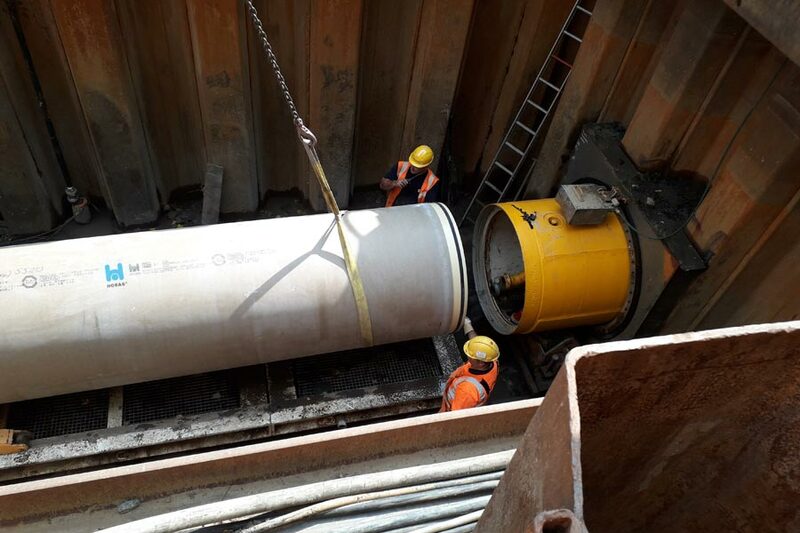 Amiblu GRP systems replace traditional corrosion-sensitive pipe materials like concrete, steel and iron that regularly fail in acidic sewer environments. 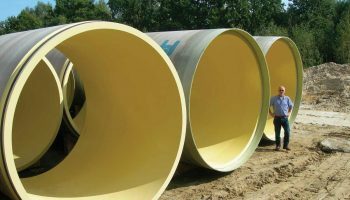 Amiblu GRP pipes are designed to be robust in urban environments. Glass reinforcement prevents creep and combined with a smooth anti-fouling bore, they enable safe low-gradient operation without needing regular maintenance. 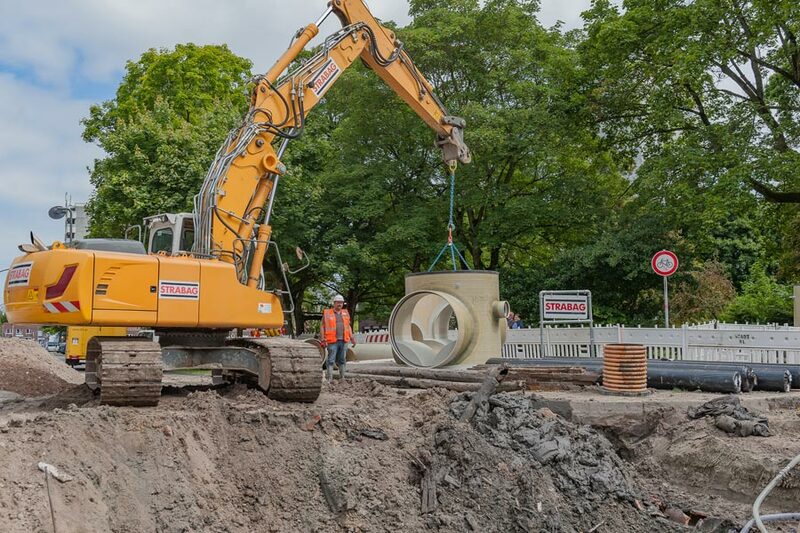 A range of fittings and accessories support modern sewer and drainage networks with stormwater storage and separation as well as smart manhole technology.